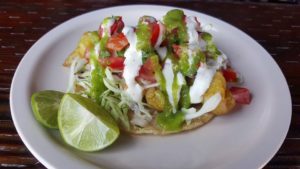 Our most recent top 5 list consists of the best Baja California fish tacos. If you haven’t tried this regional dish before, you’re in for a treat! Fish tacos are a combination of healthy/fatty rich goodness. A simple dish; corn tortilla stuffed with battered chunks of fish or shrimp, marinated purple onion, cabbage, cilantro and a mayonnaise with a liquid consistency plus all the salsas that you can pick. This dish does what it was intended for, leave you happy and satisfied. 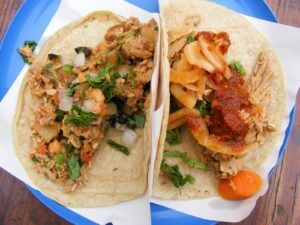 Tacos El Fenix is considered the first fish taco stand in Baja California. 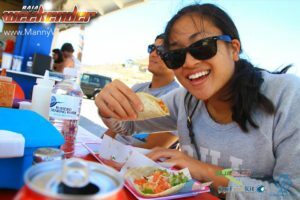 This taco shop is considered to have some of the best fish tacos in Baja California. Although new places have popped and the competition is fierce, this place has a hold in Baja Californian’s hearts due to their history. 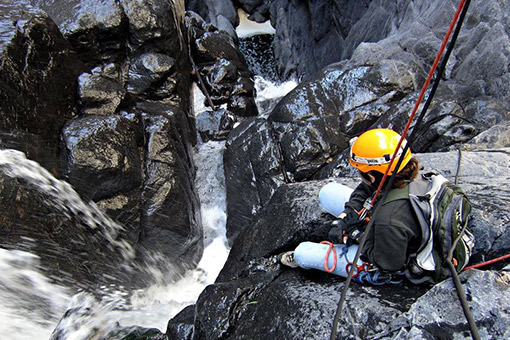 Its centric location makes it a popular spot for foodies and tourists who don’t know their way around Ensenada. TIP: Shrimp tacos are also available here and the green salsa here is fantastic!!! California seafood. The fish tacos are really good (they actually use a little shark instead of the traditional Cazon fish, which gives it a more robust flavor) and the shrimp taco as well. Ceviche, shrimp burritos, tostadas and much more are part of the extensive menu of this place located right next to the inFamous k38 surfing spot. What better way to enjoy a hot summer day than with a great shrimp taco and a cold ice beer? TIP: Don’t leave without getting the chipotle fish taco! Arguably the best fish tacos in Baja. This place has amazing seafood tacos and al pastor smoked marlin tostadas. To keep high-quality standards they keep an eye on quality control and an acute attention to detail. The shrimp cracklings taco is a must and so are the aguas frescas! TIP: Not to mention, you can ask for your tacos to be breaded instead of battered. 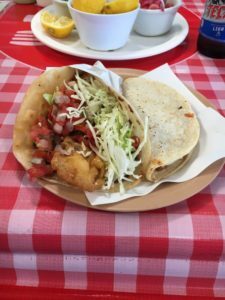 The most popular fish tacos in Rosarito, a long-standing tradition of the area. Moreover, this is more of a restaurant than a taco stand and therefore offer a wider variety of dishes. Dishes include marlin and octopus tacos, ceviche tostadas with a side of hot seafood soup, excellent for curing those dreadful Rosarito hangovers. TIP: The Quesaron taco (Shrimp + Cheese) with flour tortilla is a must try in here. As a fairly recent place, this new taco joint already has a long line of followers. Also located in downtown Rosarito, the batter of the tacos here is a little bit different than the rest, as they add chillis to baste the shrimp and fish. Highly recommended if you are visiting Rosarito. Remember that you can choose if you want your fish or shrimp battered or not in any of the places that we included in our top 5 list. 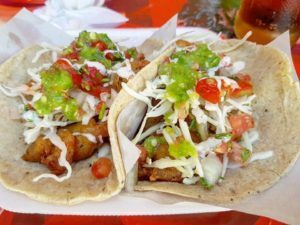 We hope you like our top 5 list of the Best Fish Tacos in Baja California. Remember that by law all vehicles are required to have Mexican Auto Insurance. US insurance does not cover in Mexico anymore. We offer the best Mexican car insurance online directly from our easy to use and secure website Bajascape.com get your free quote today in just minutes!